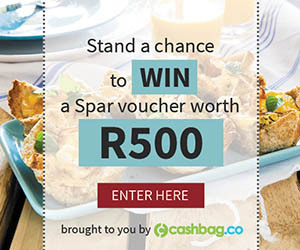 Stand a chance to Win a Monate Chocolate Hampers Worth R379 with Garden and Home. Indulge in luxurious raw organic chocolate that is exclusively hand-crafted from single-origin cacao beans. Get all the taste of chocolate with all the health benefits of raw cocoa. Enter now for your chance to win.